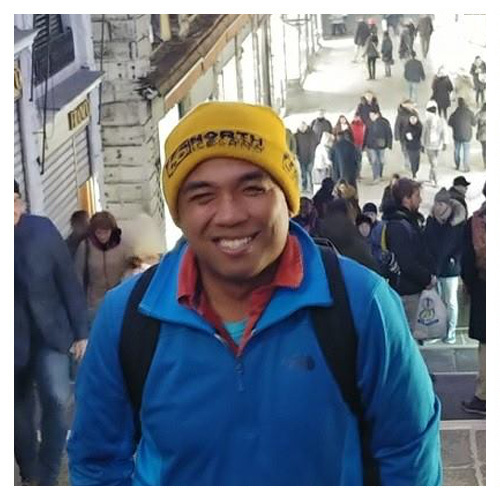 Add inspiration, friendship, and fun to your manhood journey. Join the club for men that's growing all over the world. A few years ago we had an idea. 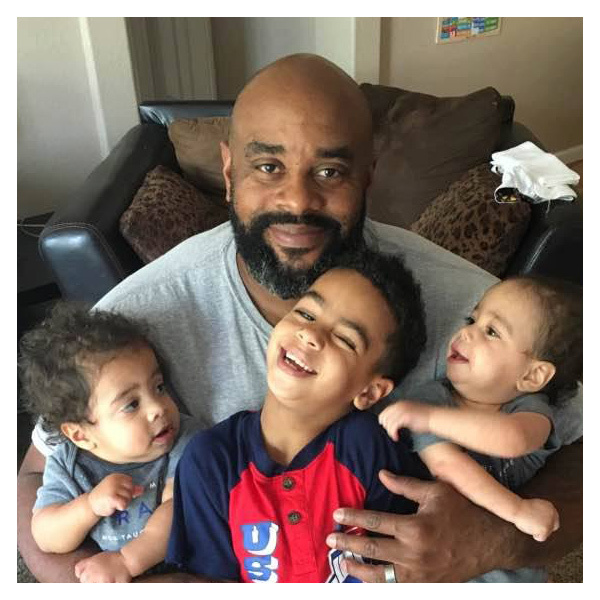 We were each raising three young sons, navigating our busy Silicon Valley lives, and feeling a burden to become better dads who could model and pass on true manhood to our sons. Soon we realized our shared passion for becoming better men, impacting a culture that’s confused about manhood, taking this journey together instead of alone, and wanting to have fun instead of being sucked dry by the responsibilities of adulthood. Next we noticed that we knew many men who also have three (or more) sons, or who come from three son families, and feel similar burdens. So, we had an idea: What if we pulled these men together to form a club—a unique club that would inspire men, bond them together, be a lot of fun, and create a movement of men who could impact generations to come? We loved the idea, but didn’t have the bandwidth in our lives to turn the idea into a reality. Until now. On June 1st 2017 we launched Three Sons Club*, a global club that aims to make a global difference. We invite you to join us and be part of the difference. * A club for men — For dads and sons of any age who Form or come from families of three (or more) sons. We inspire men to never stop growing and envisioning the legacy they can leave behind. Manhood is a journey we’re meant to take together, not alone. We need each other. Three Sons Club bonds men together, creating life-long friendships. Our families, cities, and daily lives need more fun. We play, laugh, tell jokes, pull pranks, and keep things fun. Belonging in a unique brotherhood of men. We are the first and only Three Sons Club in the world. Receive TSC member gift and welcome packet from the founders. Earn “Club Points” to rise to new membership levels and receive rewards. Invitation to participate in local Three Sons Club meet ups and our annual ManCamp in Silicon Valley, our global gathering of TSC members. Access to our online community of TSC members where we talk about what we’re learning from the trenches of manhood, and help each other move forward as men. 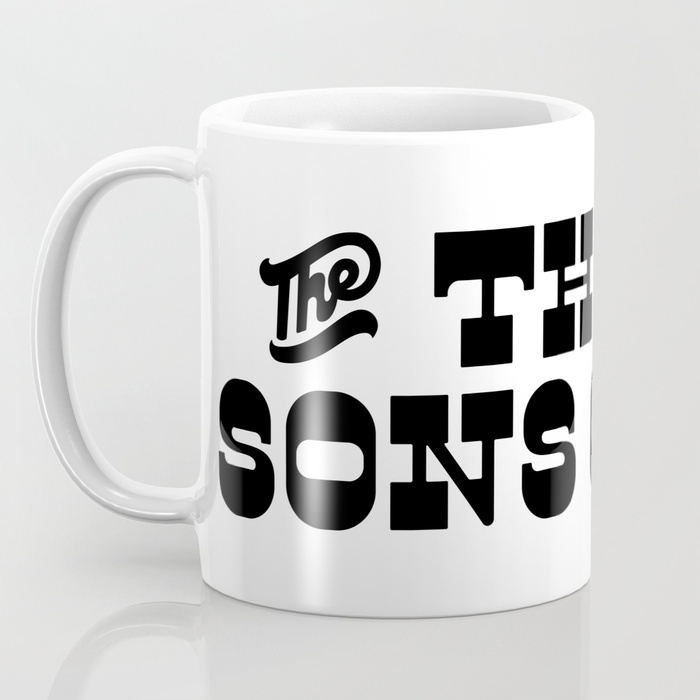 Periodic discounts on products in the Three Sons Club Store. Discounts on various services through TSC members who offer business and service deals to fellow members via our online community. Subscription to Three Sons Club newsletter with inspiring stories, club updates, and useful tips and opportunities for pursuing true manhood. Individual TSC member number to unlock club perks. Potential to be certified to lead a local Three Sons Club chapter in your city. First access to limited edition Three Sons Club merchandise. Some future projects include the TSC pocketknife, socks, and rites of passage logbook. Lifelong friendships, fun, and memories for you and (if you’re a father) your sons.